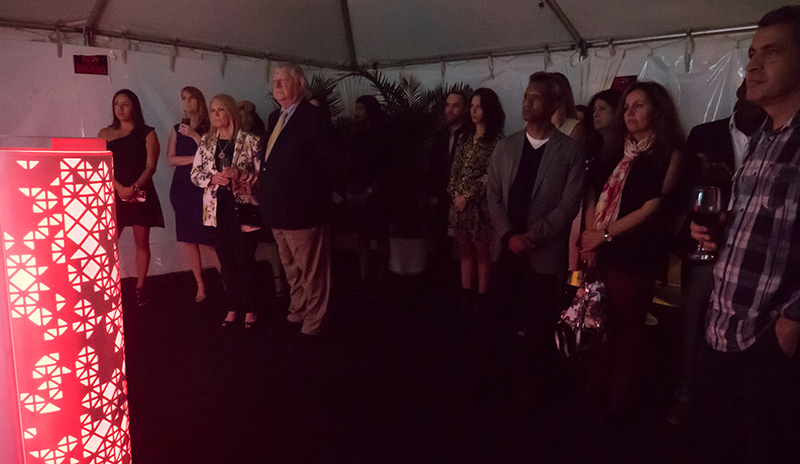 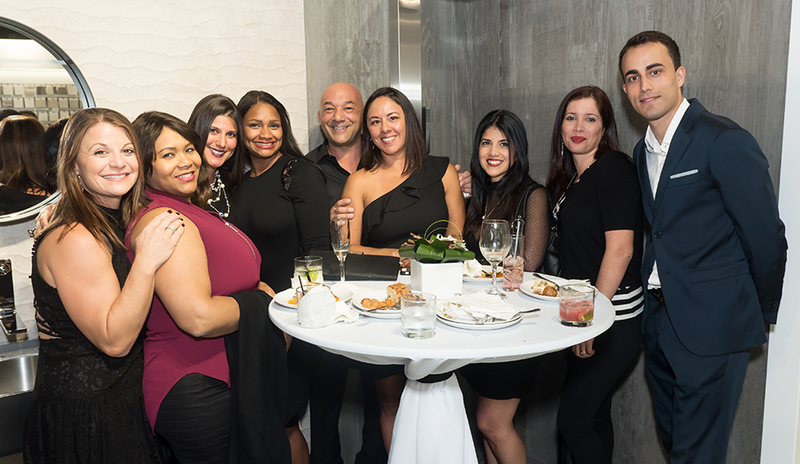 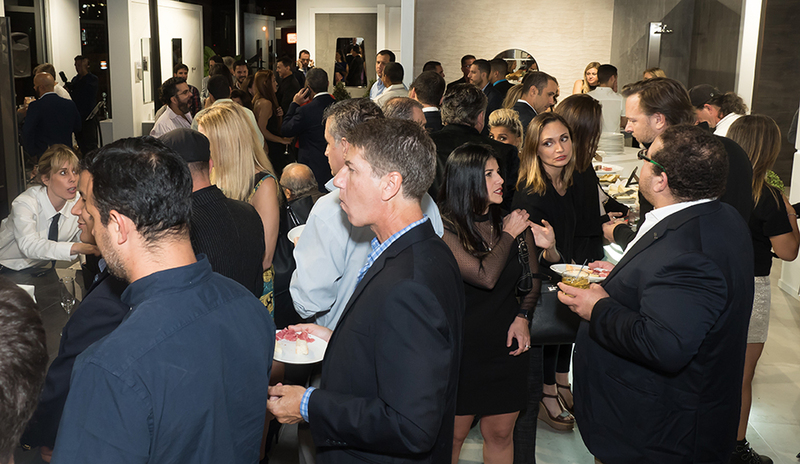 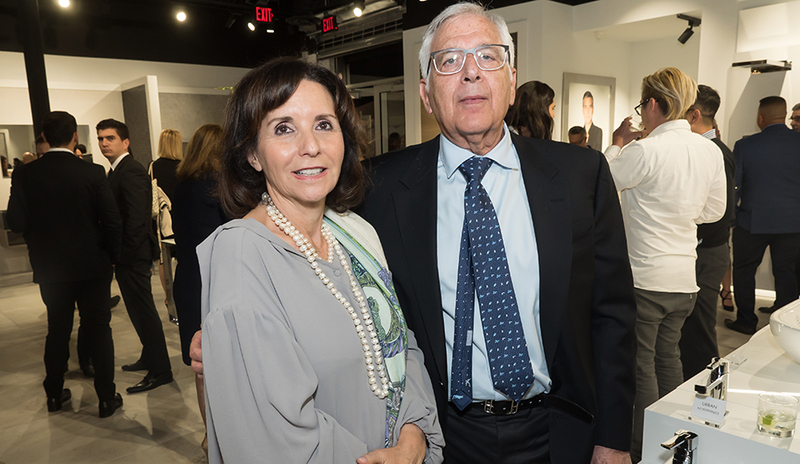 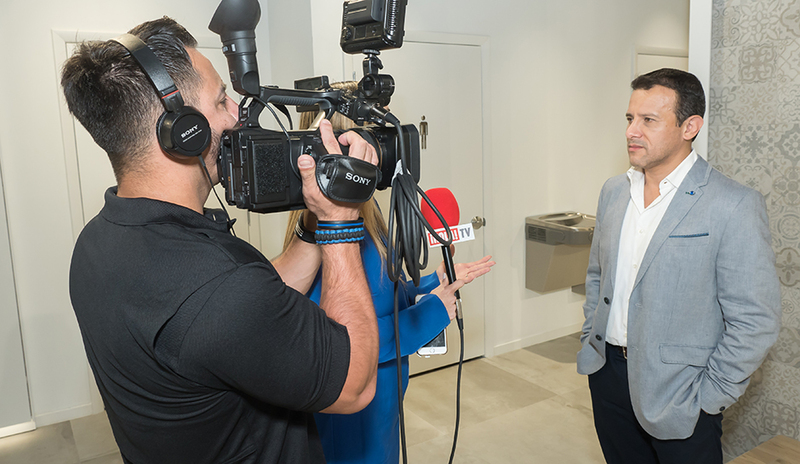 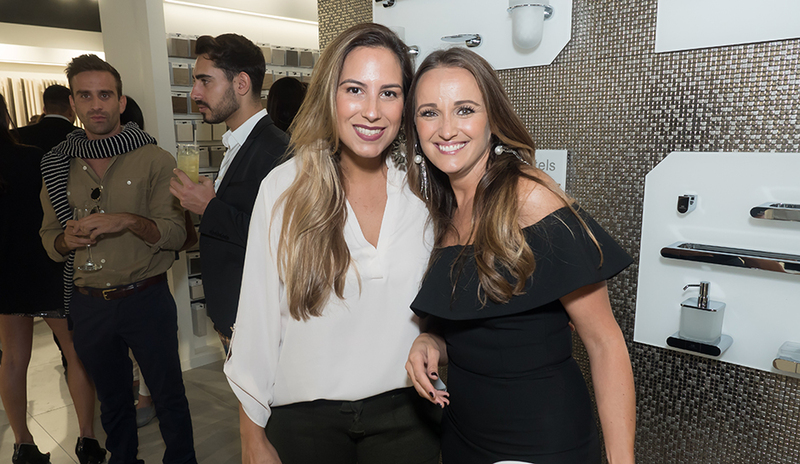 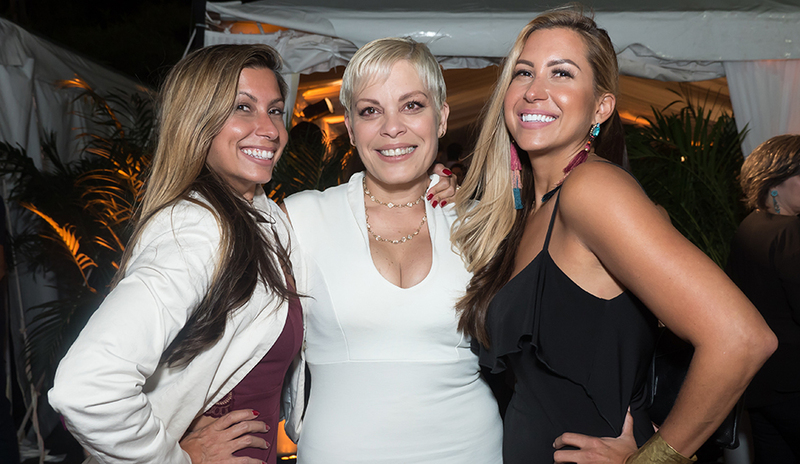 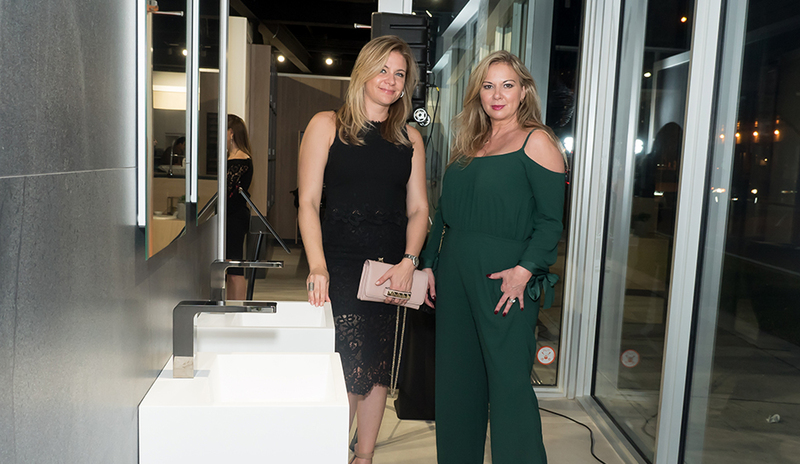 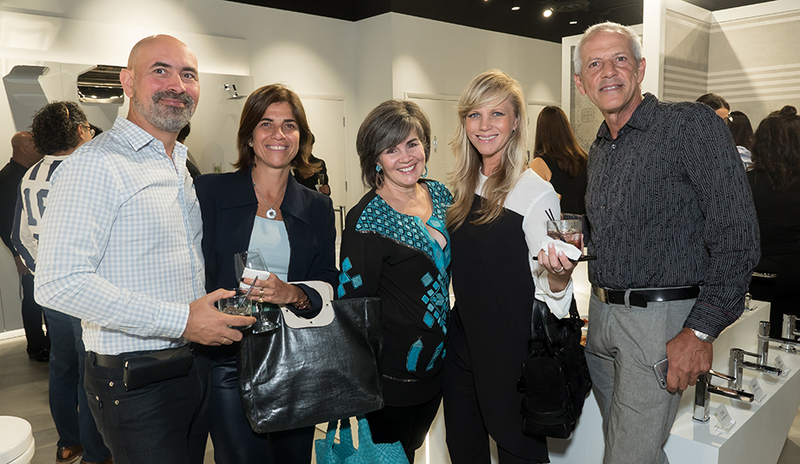 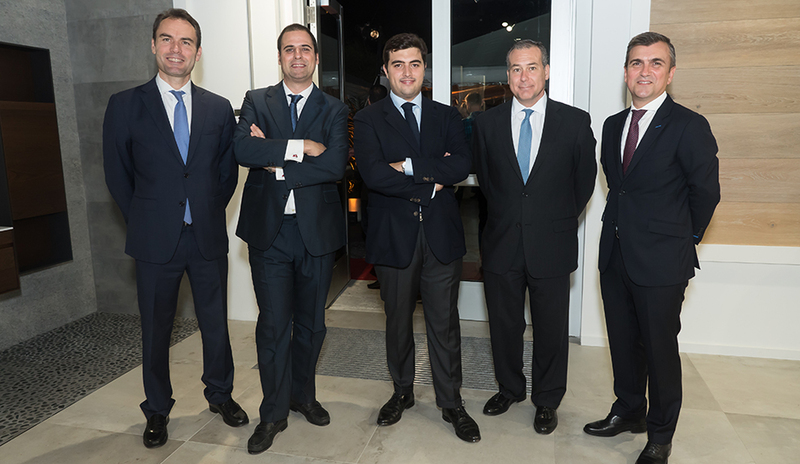 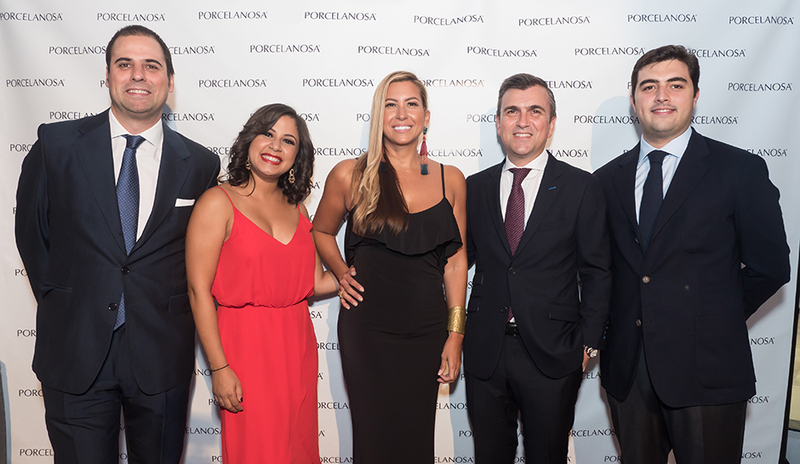 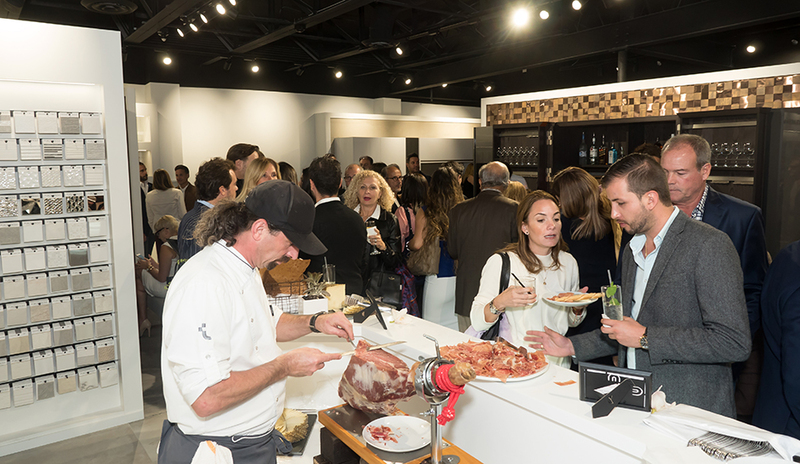 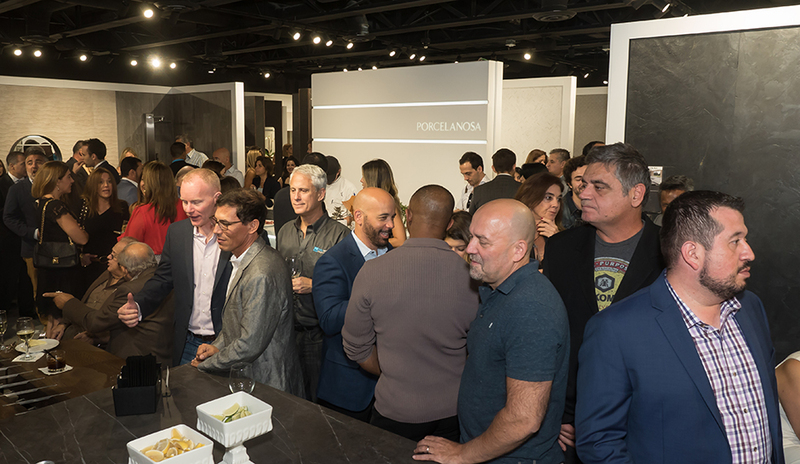 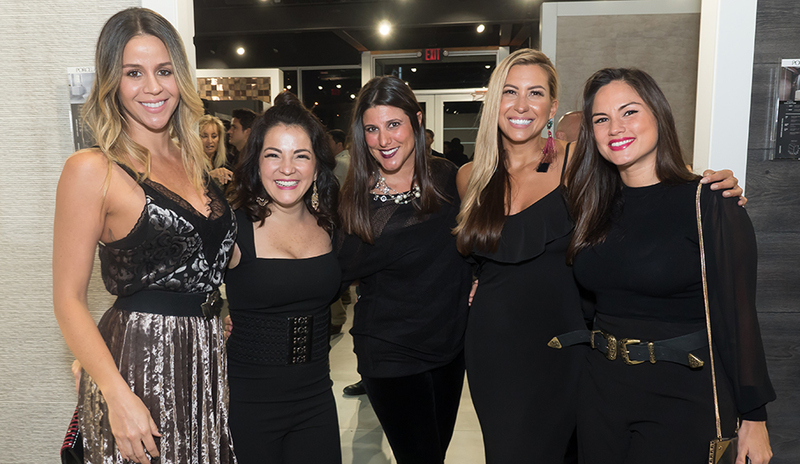 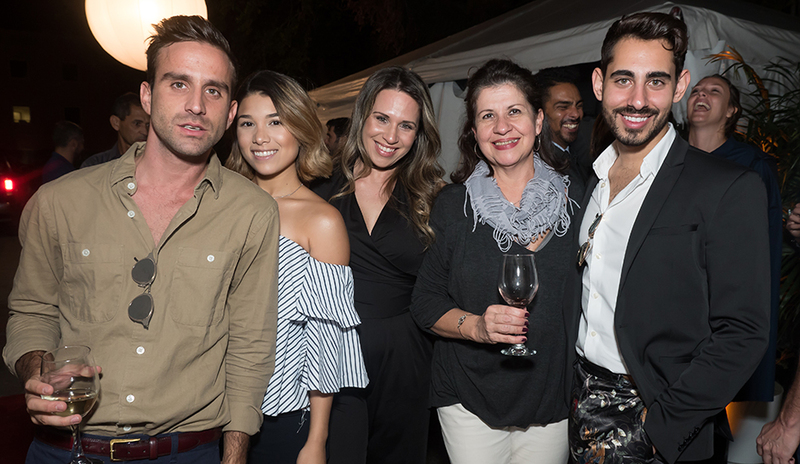 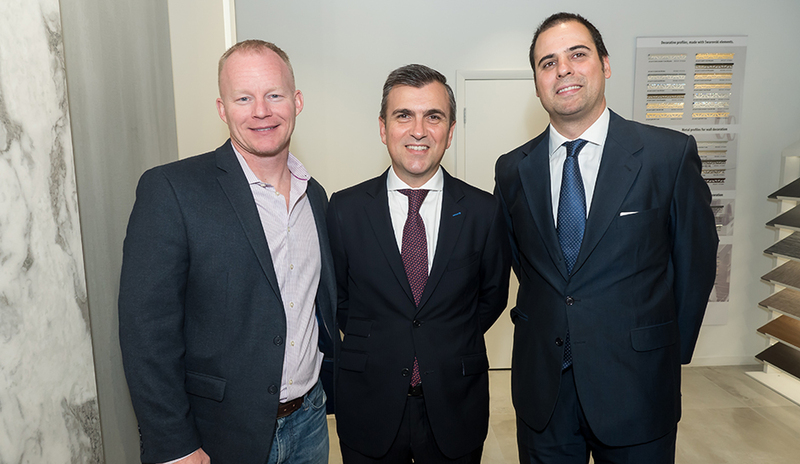 October 26th marked the date of Porcelanosa’s Miami Design District Showroom Launch Party. 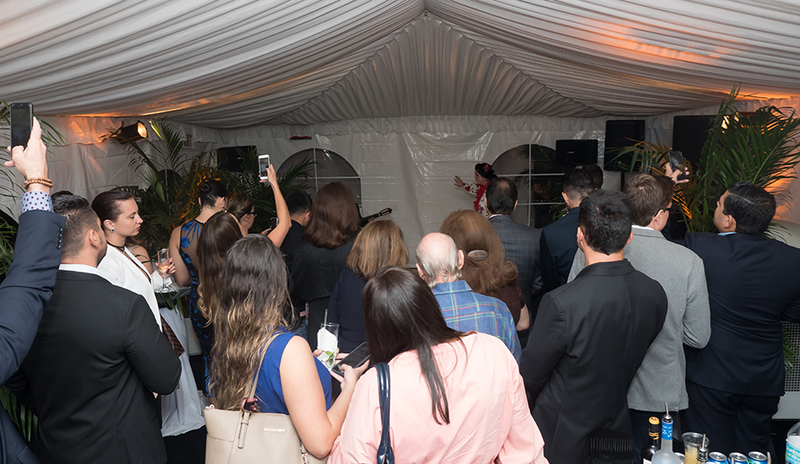 The event was a great success with more than 300 attendees. 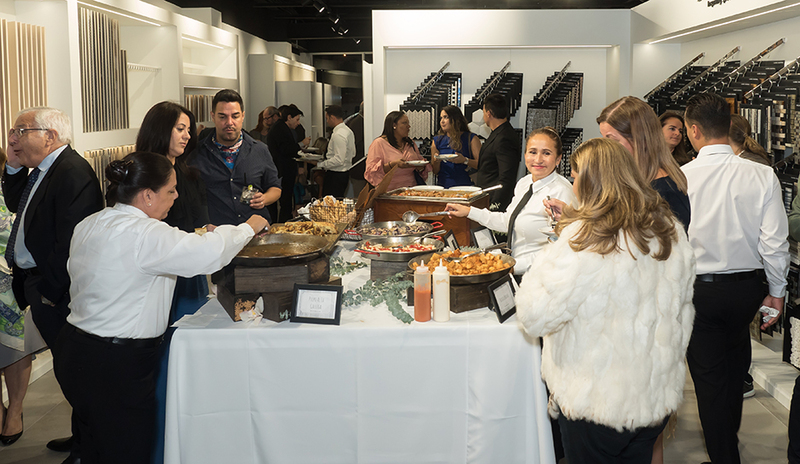 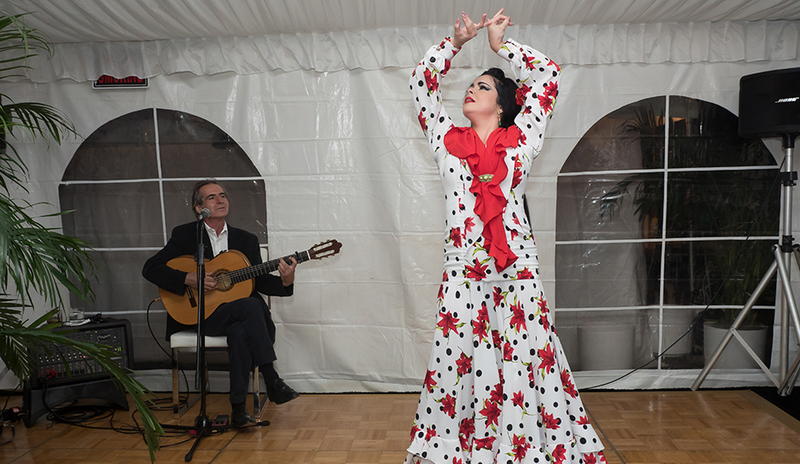 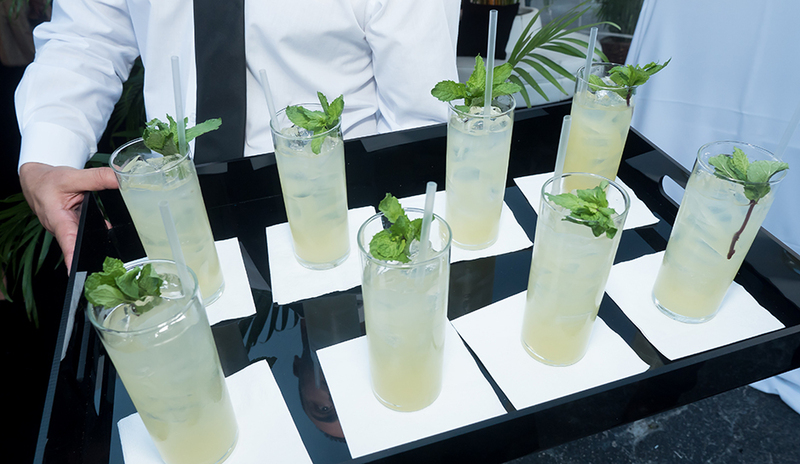 Guests enjoyed hors d’oeuvres and signature drinks during the event. 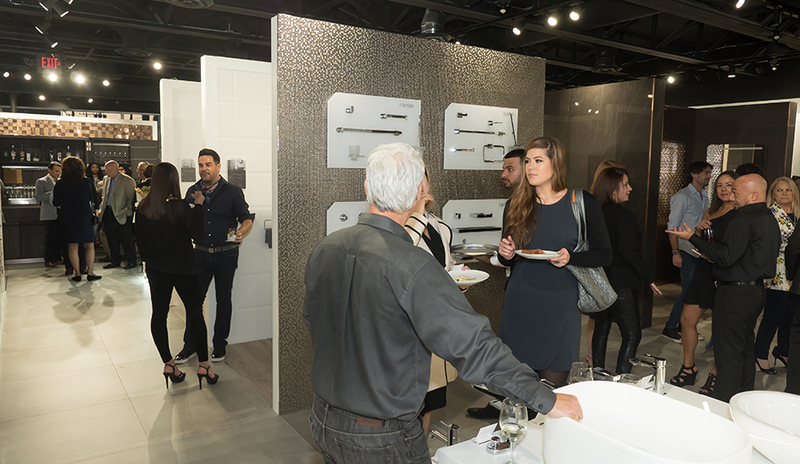 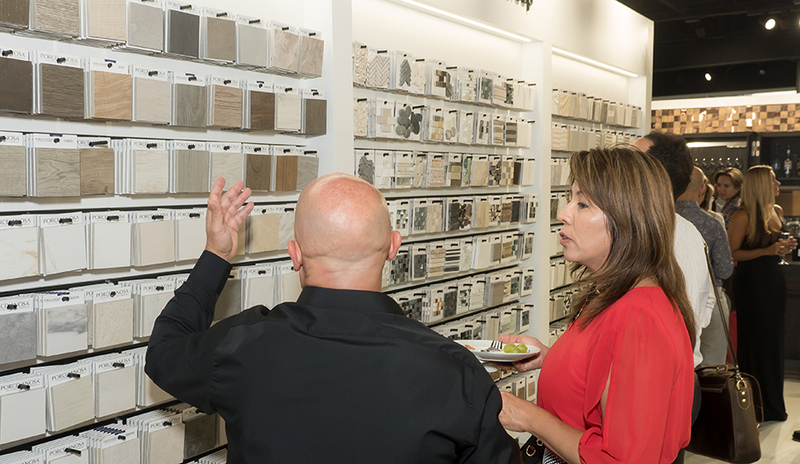 Attendees were able to tour the new facility and view vignettes of Porcelanosa’s latest collections. 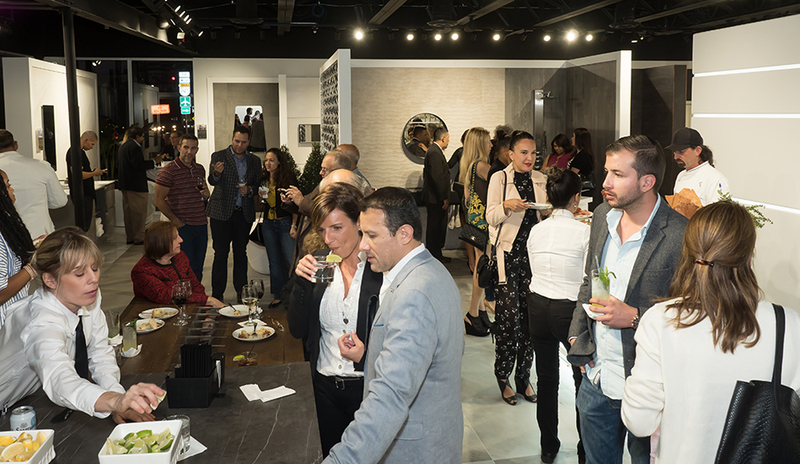 Porcelanosa also unveiled information about the newest innovation, K•Life, created utilizing KRION® Solid Surface. 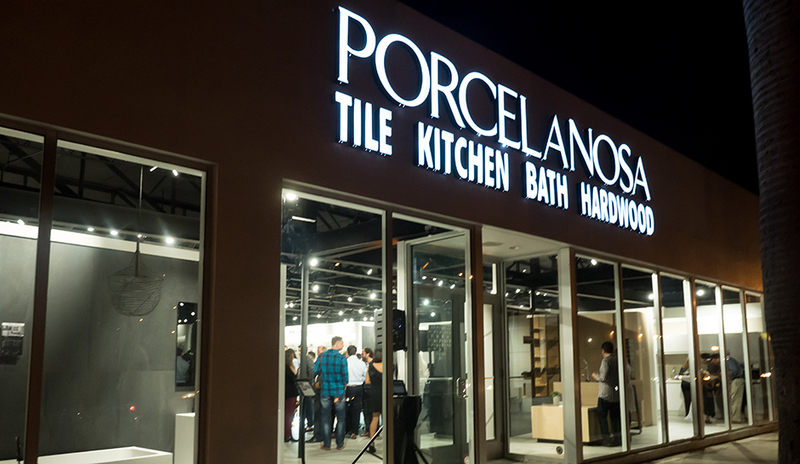 Visit our newest addition to the Miami area to view our latest collections and get started on your next project!